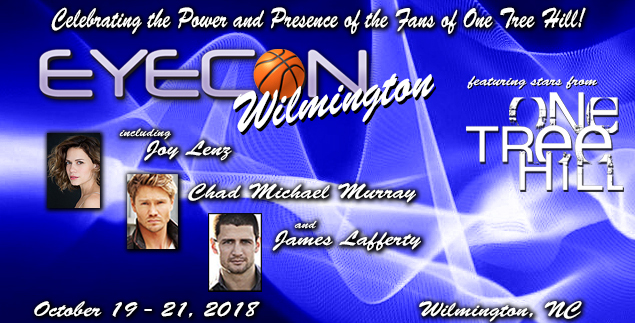 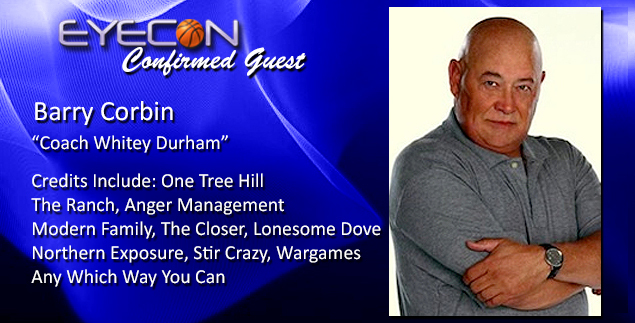 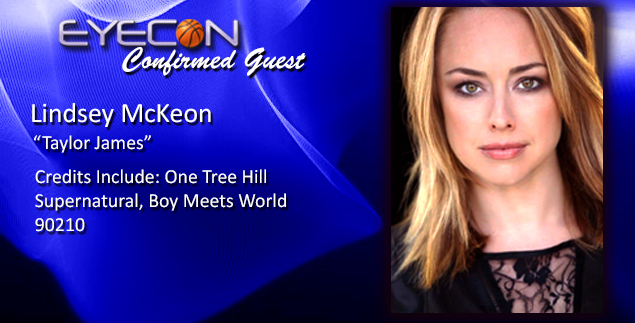 Welcome to our EyeCon One Tree Hill 9 event, once again returning to our roots in Wilmington, NC where we started it all! 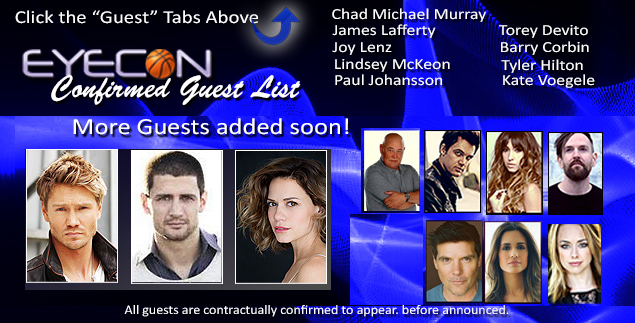 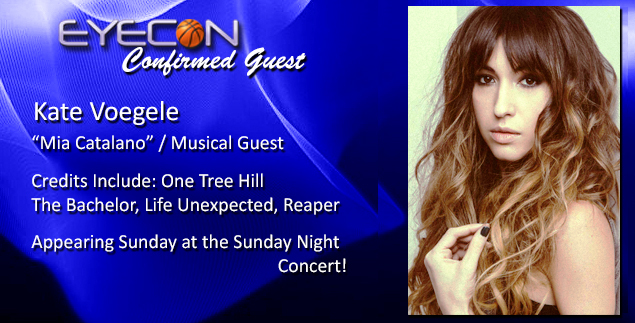 Our events have become a mecca for fans for their One Tree Hill escape from everyday life! 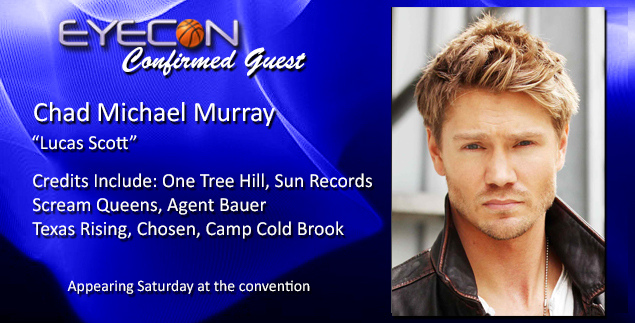 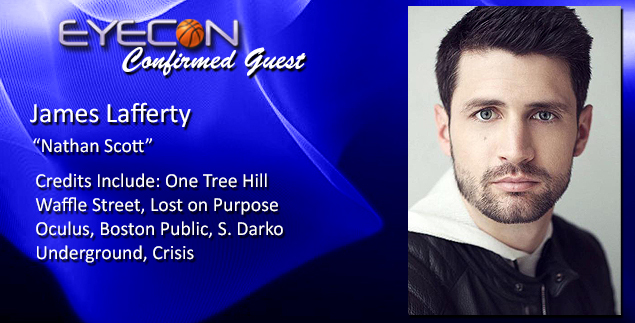 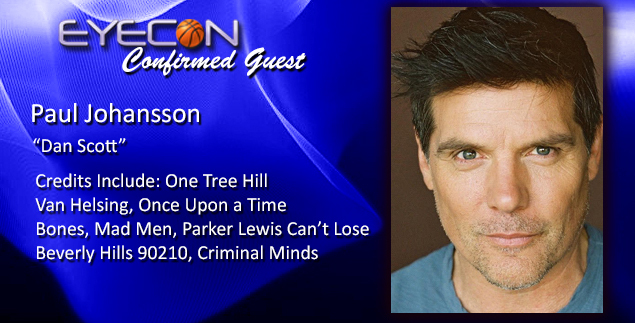 Return to Tree Hill isn’t your average con. 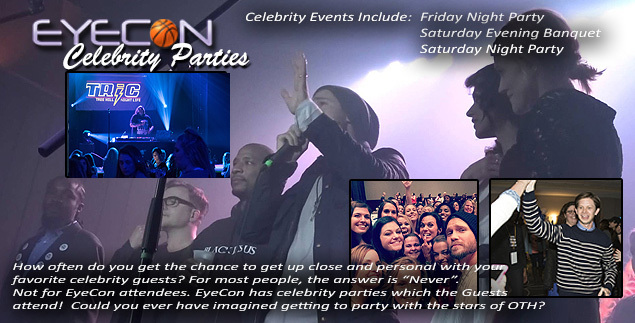 It is a safe space where you can go to find the hope in your world, a place where you can meet your favorite stars and where strangers turn into friends and friends turn into family. 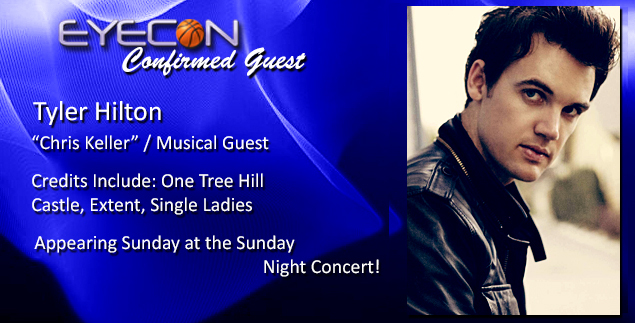 EyeCon’s executive staff is composed of strong, independent women (and one pretty cool guy!). 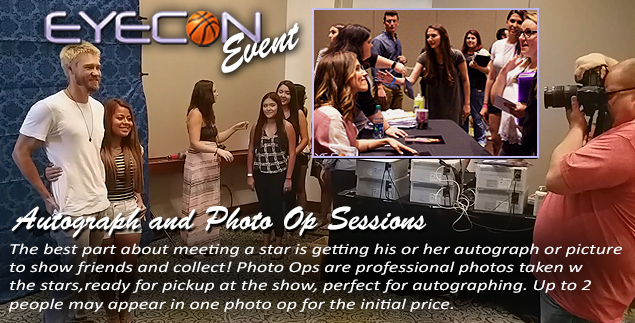 We not only believe in the empowerment of women, we endorse and practice it in our personal lives as well as EyeCon. 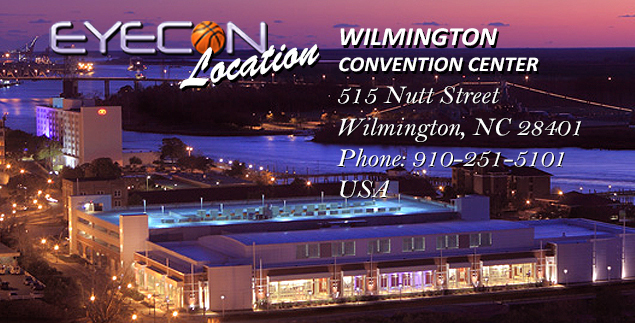 You deserve a convention worthy of your love for the show and we will always do our best to be that convention!